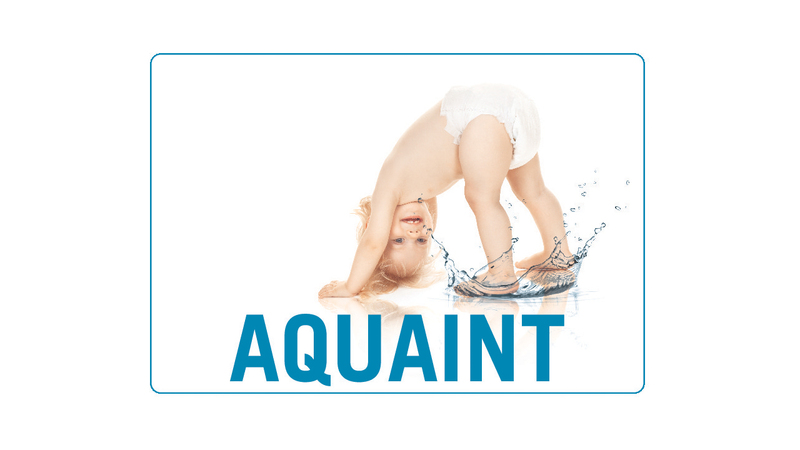 A media relations project bringing Aquaint to the attention of baby and parenting journalists. 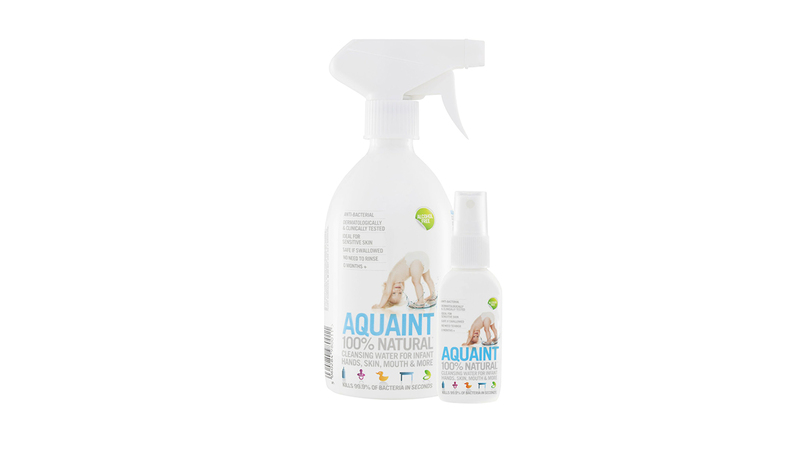 A natural cleansing water that eliminates 99.9% of bacteria, Aquaint can be sprayed on everything from surfaces to skin without the need to rinse. Babyville set up a series of media meetings and briefings over several weeks which resulted in raised awareness, increased sales and an acquisition.